Why not join us on University College Cork’s beautiful Quad for a fantastic, open-air Evening At The Proms on Sat 16 July 2016!! Featuring Rebeca Storm and Michael McCarthy with the Garda Band in the beautiful surroundings of UCC, this event promises to be one of the highlights of the summer. 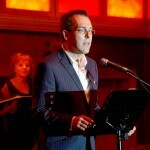 MC for the evening is Gerald Kean and the event director is Linda Kenny. All money raised from ticket sales will go towards a range of local and national charities including the Children’s Leukaemia Association and the Carrigaline Youth Centre. 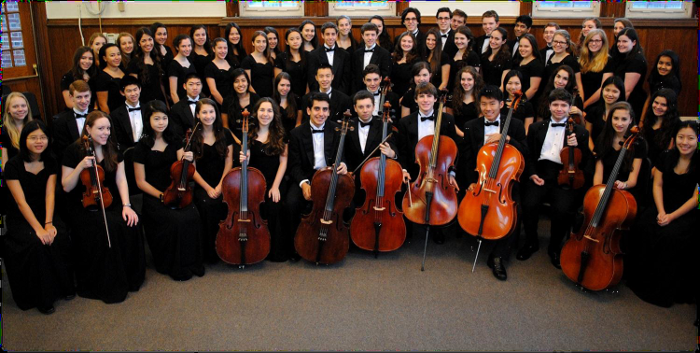 Carrigaline & District Lions Club are delighted to present a concert given by the visiting Scarsdale High School Orchestra and Choir from New York with guest performers the Carrigaline Singers, which will take place on Monday 18th February, 2013 at 8:15 pm in the Church of our Lady & St. John. 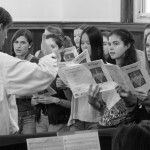 The students from Scarsdale, New York are on a whirlwind tour of Ireland and will also perform in the Curtis Auditorium, Cork School of Music on Tuesday afternoon February 19th and will travel to sing in the Church of the Guardian Angels, Blackrock, Dublin on Thursday 21st February. 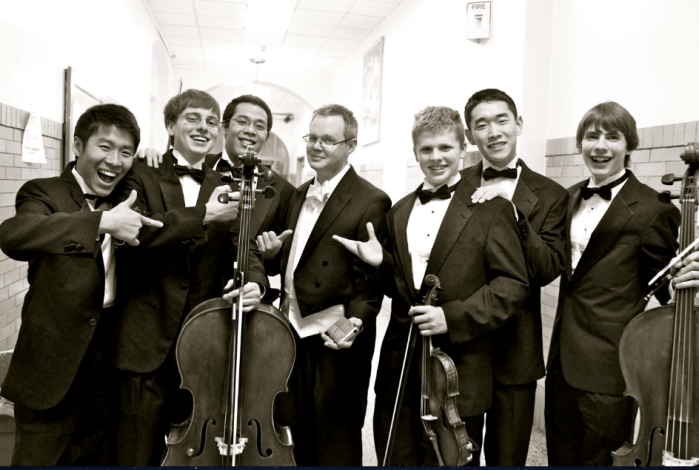 The Scarsdale High School has an outstanding music program which was started in 1936 and is one of the oldest music faculties in the United States. 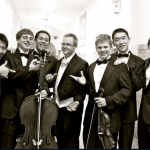 The school offers three orchestral ensembles, and comprises of students who are pre-enrolled in the music programme at the prestigious Julliard School of Music in Manhattan. The Orchestra is conducted by Amédée Williams, who is a professional violinist, conductor and writer. 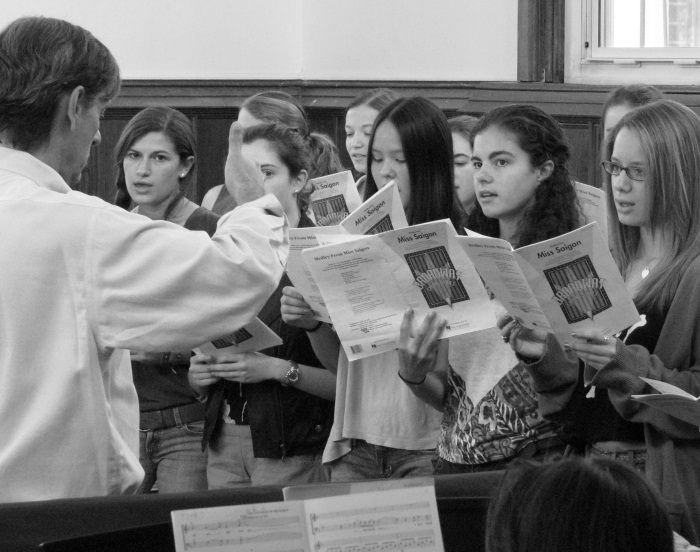 The Choir is conducted by John Cuk, who has been the Director of Choirs at Scarsdale for the past 11 years. 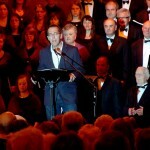 John holds a Masters in Piano from the Manhattan School of Music so the audience will be in good company as the Musical Director of the Carrigaline Singers, Brian MacNamara, also holds a Degree in Piano from the Conservatoire National Superieur De Musique in Paris. We hope that the residents of Carrigaline will come out in force to support this unique event and to welcome these talented students together with their teachers and mentors to our town. All proceeds from the concert will go to the Carrigaline & District Lions Club charities and audiences can be promised a variety of music such as popular lilting Irish airs performed by our guests from the “Big Apple” and modern favourites sung by our very own Carrigaline Singers. 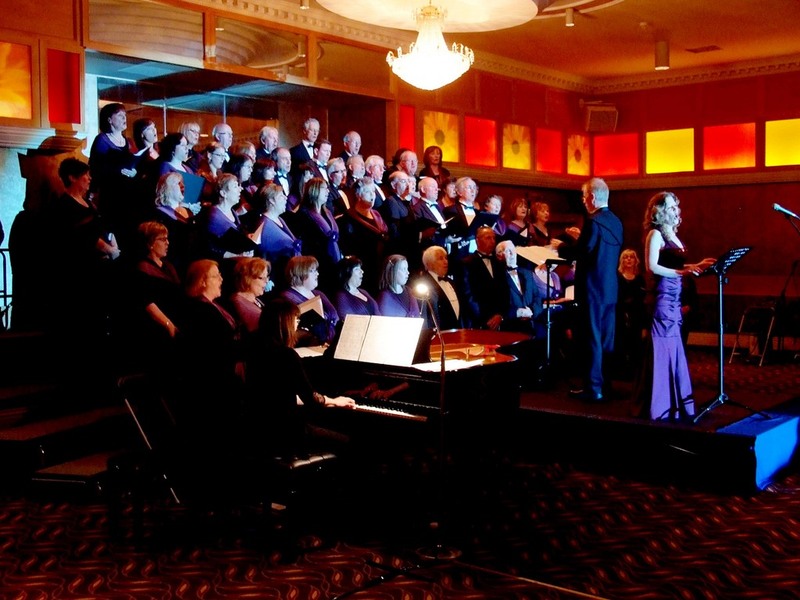 On Sunday 13th May, the Carrigaline & District Lions Club together with members of the Carrigaline Singers organised an evening of Songs & Sonnets at the Carrigaline Court hotel. 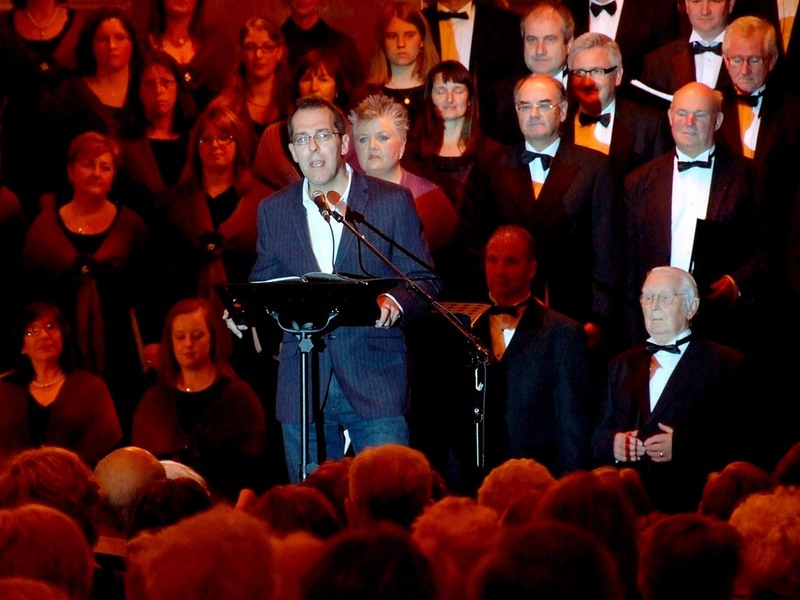 Joined by special guests, Mary Hegarty (Soprano) and Pat Boran (Poet), the Carrigaline Singers led by Musical Director, Brian McNamara, entertained a packed house of 250 people with a diverse selection of music and poetry. Mary Hegarty sang some wonderful solo numbers including the hauntingly beautiful I Dreamt I Dwelt in Marble Halls from Bohemian Girl. Pat Boran, who hails originally from Portlaoise, read from his extensive collection of poems presenting a unique and often comical insight into many everyday situations. He also recited a very entertaining short story about a litle brown jug from Carrigaline Pottery which he had written specially for the occasion. 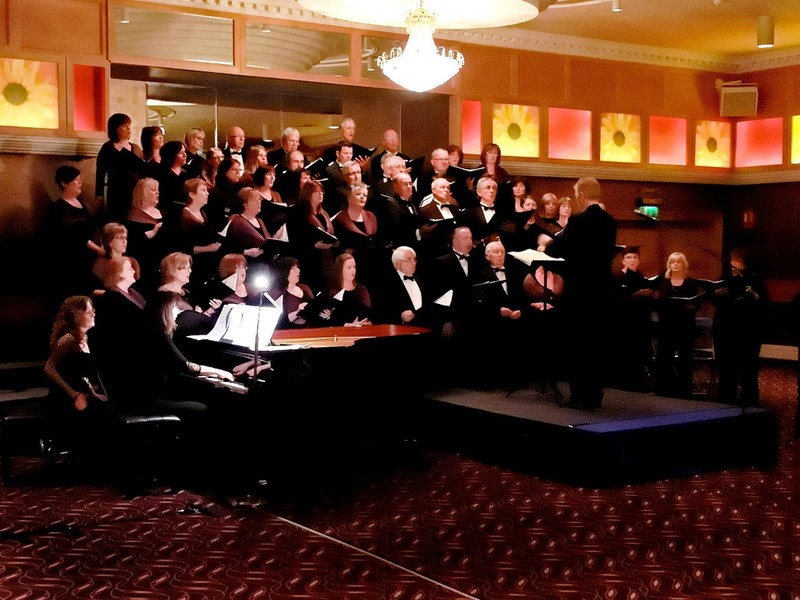 The first half ended with a lively rendition of New York, New York sung by the Carrigaline Singers and the show ended on a high note with the anthem You’ll Never Walk Alone sung by Mary Hegarty and the choir with plenty of help from the audience. The event was kindly sponsored by Janssen Biologics in Ringaskiddy and the proceeds from the event will go to provide a well deserved holiday for local senior citizens at Trabolgan Holiday Centre in East Cork, organised annually by the Lions Clubs of Ireland and to help Cork Penny Dinners who look after homeless people in Cork. 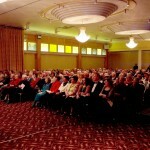 Carriglaine Lions Club would like to thank all those who attended for their generous support. 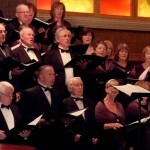 The Carrigaline Singers led by Musical Director, Brian McNamara at the Songs & Sonnets evening. 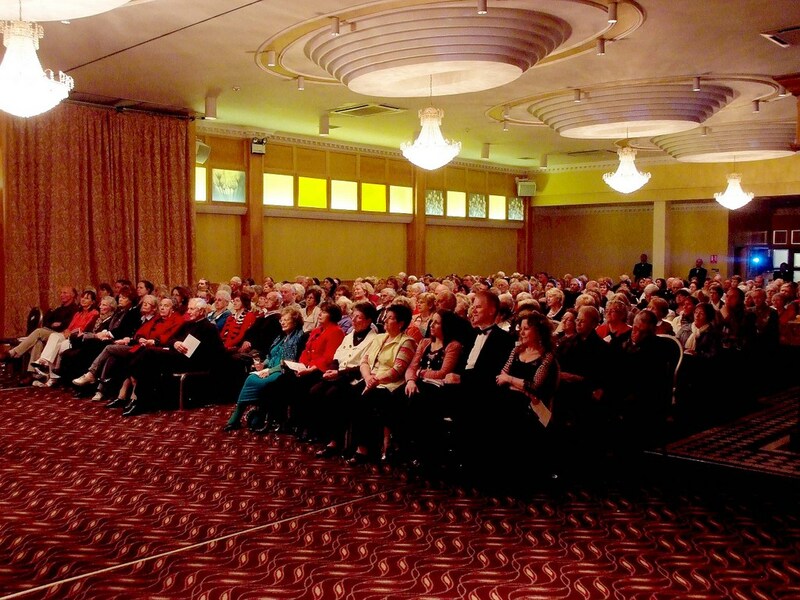 The Carrigaline Singers with special guests, Mary Hegerty (Soprano) and Pat Boran (Poet and Storyteller) entertain a packed house at the Carrigaline Court Hotel. Pat Boran reading his short story about “the little brown Carrigaline Pottery jug”. The Carrigaline Singers performing some of their extensive repertoire during the Carrigaline Lions Club Songs & Sonnets Evening. Poet, Pat Boran, giving a reading of some of his very entertaining Poetry during the Carrigaline Lions Club Songs & Sonnets Evening at the Carrigaline Court Hotel. Soprano, Mary Hegarty, entertaining the audience with superb singing during the Carrigaline Lions Club Songs & Sonnets Evening recently. 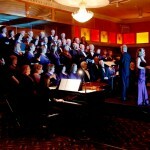 The Carrigaline Singers performing with Mary Hegarty during the Songs & Sonnets Evening. 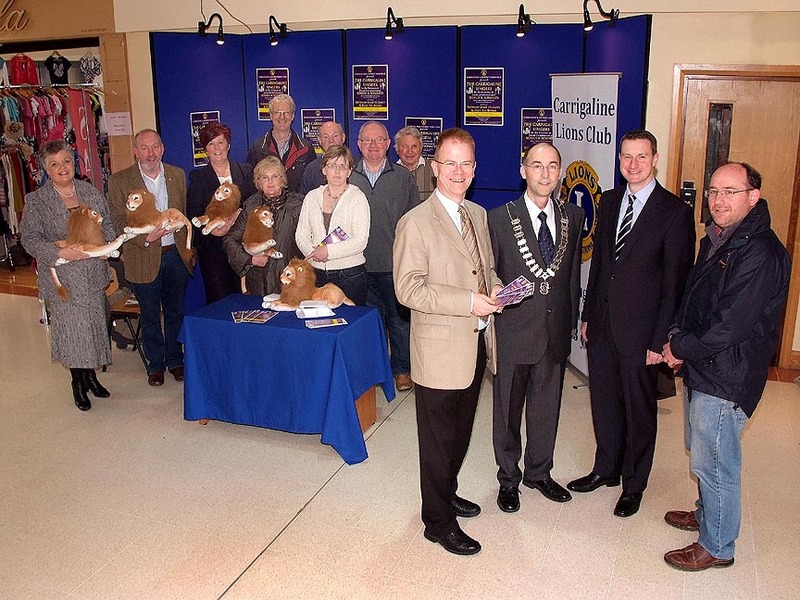 Pictured at Carrigaline Shopping Centre at the launch of the forthcoming evening of Songs & Sonnets by the Carrigaline Singers in aid of Carrigaline Lions Club Charities were members of the Carrigaline Singers & Lions Club, with, in foreground from left, Brian MacNamara, Musical Director, Carrigaline Singers; John Doran, President, Carrigaline & District Lions Club; David Collins, Collins SuperValu Carrigaline and Colm O’Rourke, Lions Club Concert Co-Ordinator. 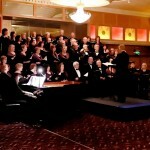 On Sunday, 13th May 2011, Carrigaline & District Lions Club (in conjunction with the Carrigaline Singers) proudly present an evening of top class Light Entertainment, with proceeds going towards our Senior Citizens Holiday fund. 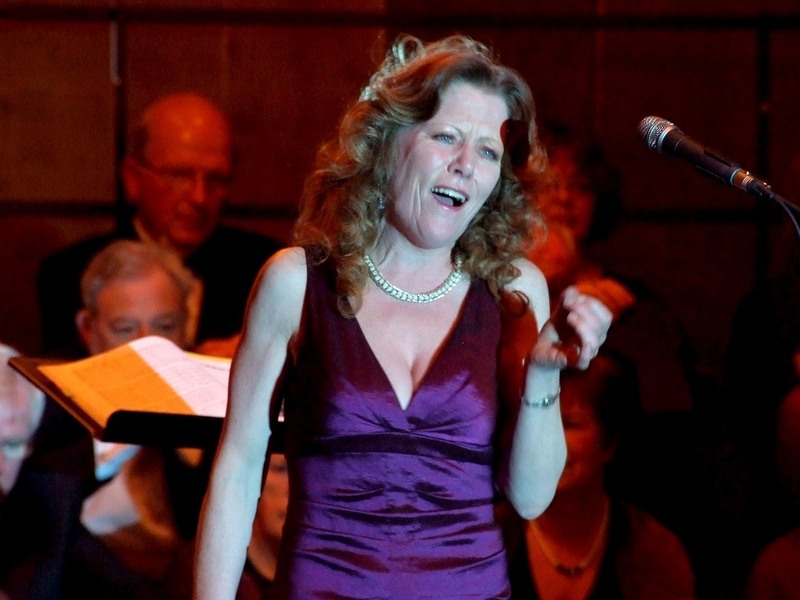 In addition to the renowned Carrigaline Singers, under the musical direction of Brian McNamara, and accompanied by Ruth Stanley, we are honoured and excited to announce that our very Special Guest will be International Soprano, Mary Hegarty. Poet and raconteur Pat Boran and Master of Ceremonies, James O’Sullivan complete the bill for what promises to be a truly memorable evening, tickets for which are now on sale, priced at a “recession busting” €10. 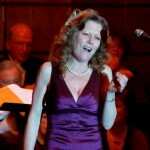 Mary Hegarty who of course needs no introduction, will join the Carrigaline Singers in a number of pieces, and also perform her own solo selection. Her voice is known and revered worldwide, and this is a rare opportunity to enjoy her in live performance. 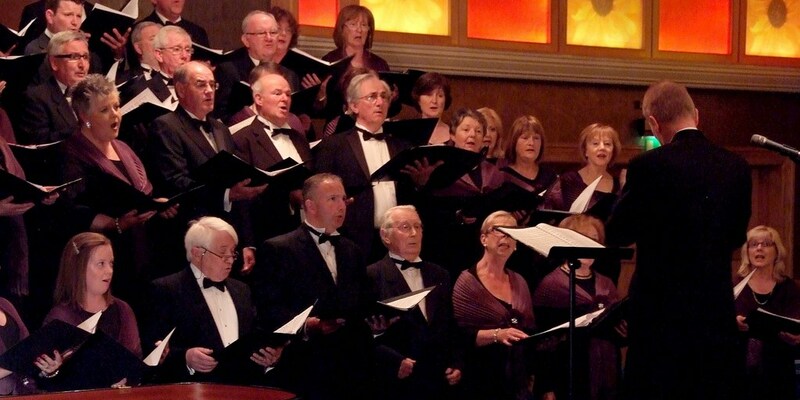 As well as selections from their popular classical repertoire, the Carrigaline Singers will also perform their own unique interpretations of international best selling hits by John Denver, Billy Joel and many more. 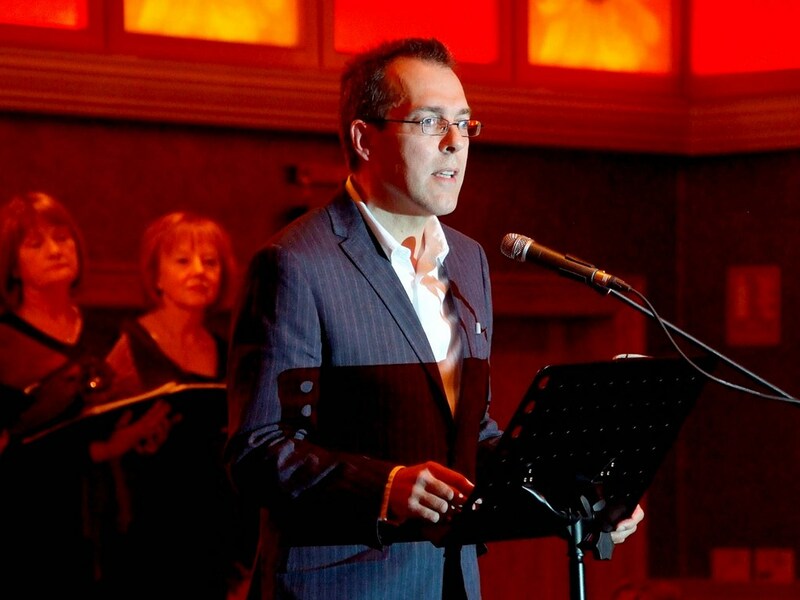 Pat Boran, is probably best known for his presentation of The Poetry Programme on RTE Radio. He is also a regular contributor to Sunday Miscellany, where his humourous poetic portrayals of everyday life are always warmly received. Funds raised from this event will be used by Carrigaline & District Lions to provide a well deserved holiday for local senior citizens at Trabolgan Holiday Centre in East Cork, organised annually by the Lions Clubs of Ireland and to support other Lions Club charities. Tickets (€10) are available at the Carrigaline Court Hotel, Phelans Pharmacy Carrigaline, and Martin Walsh’s Pharmacy, Carrigaline Shopping Centre as well as from members of both Carrigaline & District Lions Club and the Carrigaline Singers. Early purchase is advised as the concert is expect to sell out. The concert which is scheduled to run for two hours with an interval will start at 8pm sharp and all concert goers are requested to be seated by 7:55pm.